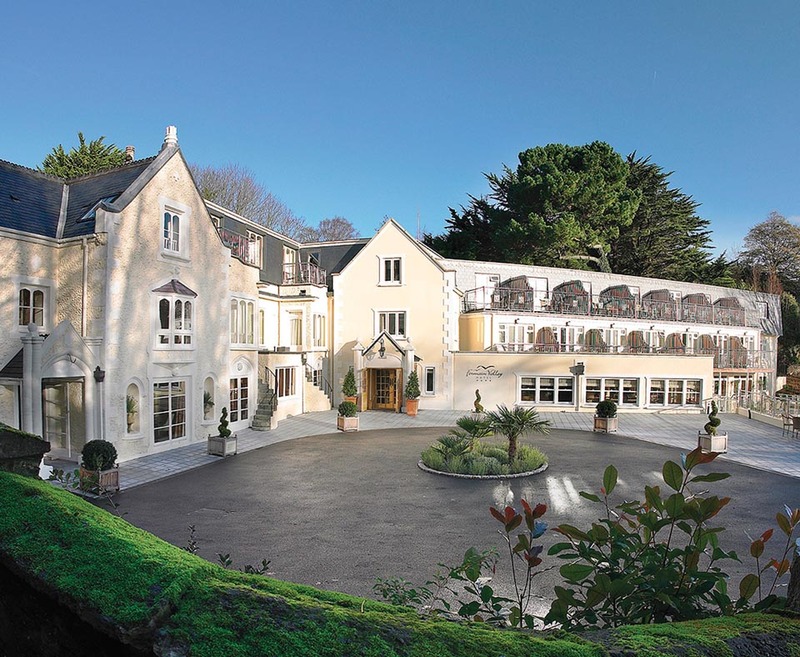 Set in an enviable location overlooking Guernsey's prettiest bay and offering breathtaking views of the sea, Fermain Valley is a luxury boutique hotel with stunning views, yet only a five minute drive from St Peter Port. 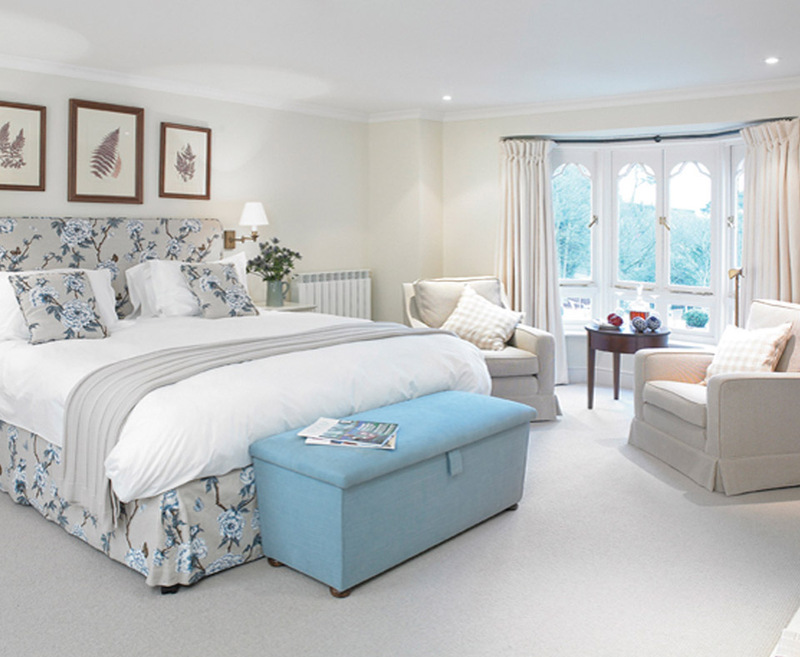 The beautiful location, peaceful atmosphere, rich elegant décor and excellent al fresco dining make this hotel an ideal choice for those seeking a relaxing holiday in sophisticated surroundings. 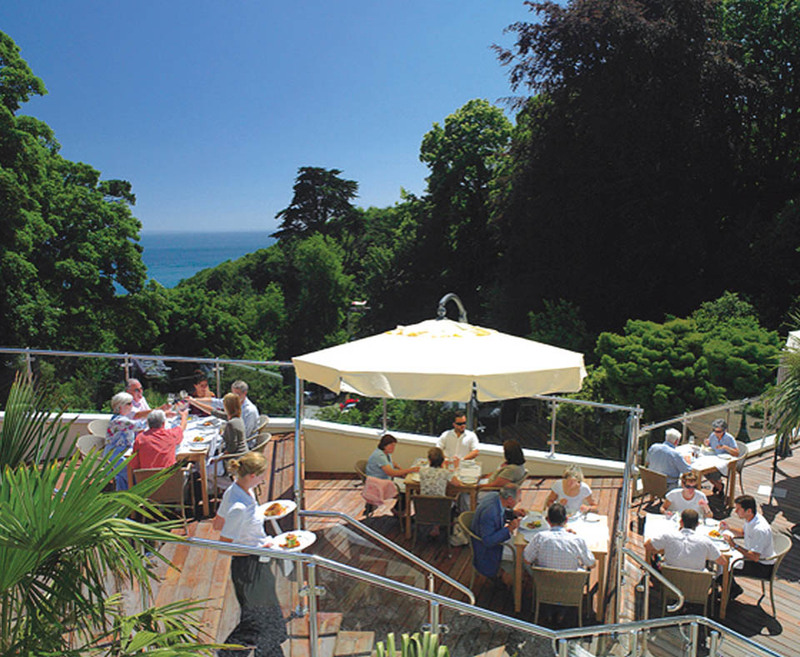 Find our fantastic offers to the Fermain Valley Hotel Guernsey below. The Venue rooms are located above the conference centre and Buho Mexican restaurant, where music may be played at weekends until late. 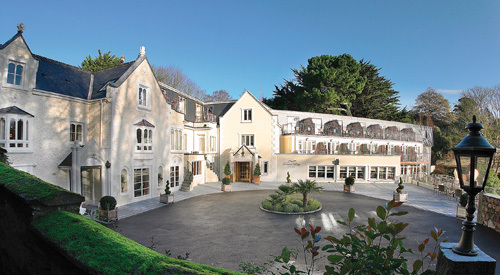 The Venue is a three minute stroll uphill from the main hotel and in the grounds, with flat screen cable and satellite TV, safe, bathrobes, hairdryer, tea and coffee making facilities and free decanter of sherry and fruit plate on arrival. Other rooms are available in the main hotel which offer 24 hour room service.